Secret Doors: six month birthday! Hello! Great news (at least for me) school has been cancelled for the whole week, plus Monday is a holiday! There is another snow storm moving in as we speak - they're talking 10-20 more inches. It was fun for the first big storm, but now, no estoy contento. But whatevs, it seems I have way too much time on my hands, which is never a bad thing. I saw Dear John last night with my gal pals. 'Twas a real tear-jerker, although I got by without shedding any. I am not one to cry during movies, especially with a gorgeous army boy to look at for 2+ hours (Channing Tatum anybody?). You could call me a "tough cookie" :) The ending was a bit disappointing, but I never read the book, so I don't really know what should've happened. So today is Feburary 9, which means 4 days have passed since Secret Doors 6 month birthday! It totally slipped my mind. On August 5, 2009 I started this blog in hopes of traveling to a better place. Travel, I did, but not in a physical sense. I have come so far in all aspects of my life in just a short 6 months and I believe I will go even farther in the months to come. This blog has changed my life in so many ways -- thank you all for being a part of it! the whole WEEK?!?!?!?! that is a MIRACLE! WOW! enjoy the time off, girlie! p.s. for some reason your pictures aren't showing up :( making me tres said! Glad you had a fun time with your gal pals:) G-fran time is always the best. I really, really want to see Dear John sometime soon....maybe this weekend. I've been hearing a lot of mixed reviews about it though. Well, enjoy the week off from school! Lucky you! No school for a week! 6 months, wow, doesn't it fly? Congratulations! I'm very glad to be a reader! Happy birthday!! I love your blog!! Have fun on your snow vacation! 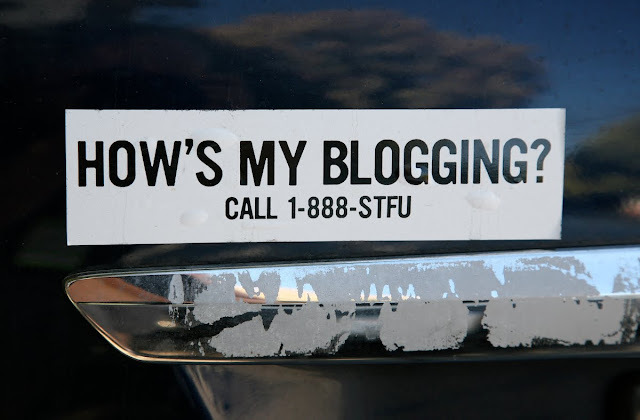 happy 6 month blogaversary!! lol that bumper sticker is priceless. omg girl what are you going to do with the whole week off?!? congrats on your 6 mos...what a milestone, that's awesome!!!!!!!! !